I'm very glad that you say so. He participated with his daughter this time. 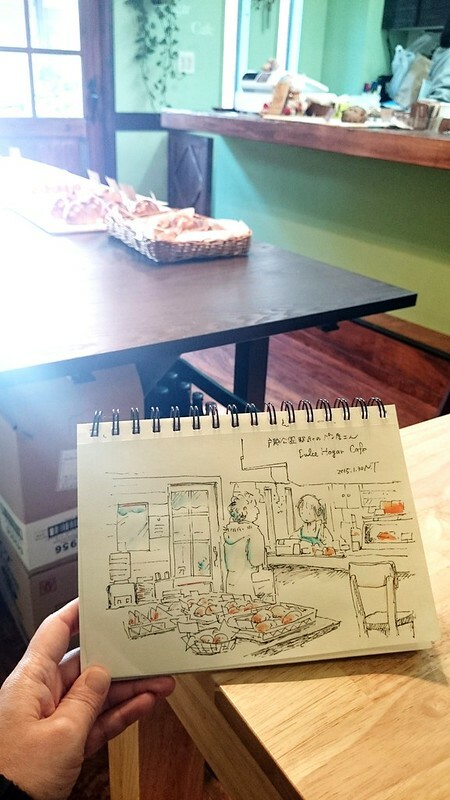 And more introduce our member,Natsumi Tsuchida's sketch. This time, she was a solo crawl in Togoshi park. I introduce our new member,Ikuyo Kawano's sketch.